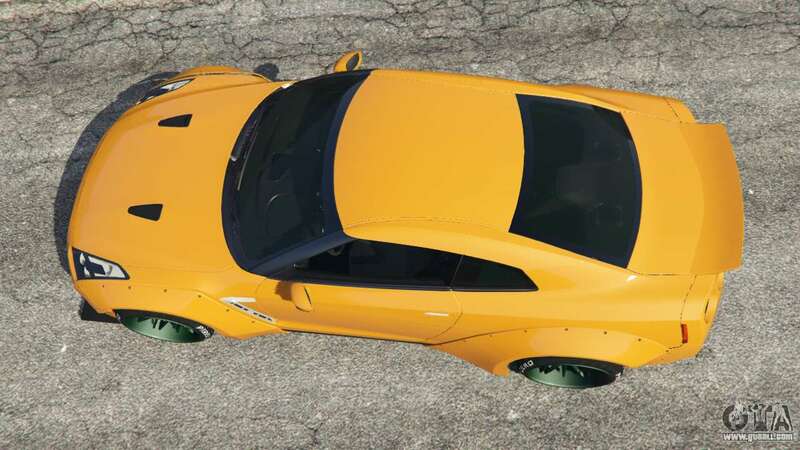 Nissan GT-R (R35) [LibertyWalk] for GTA 5. 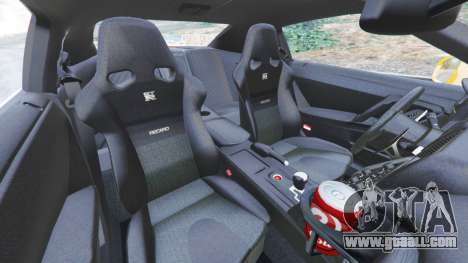 Car replacement Annis Elegy RH8. 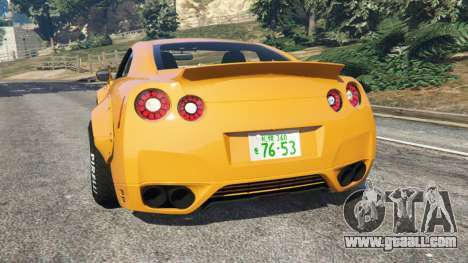 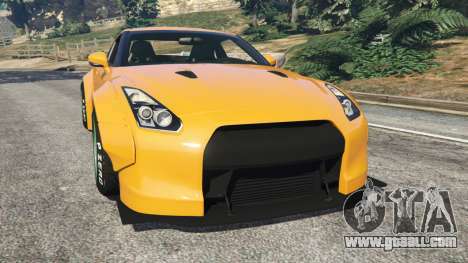 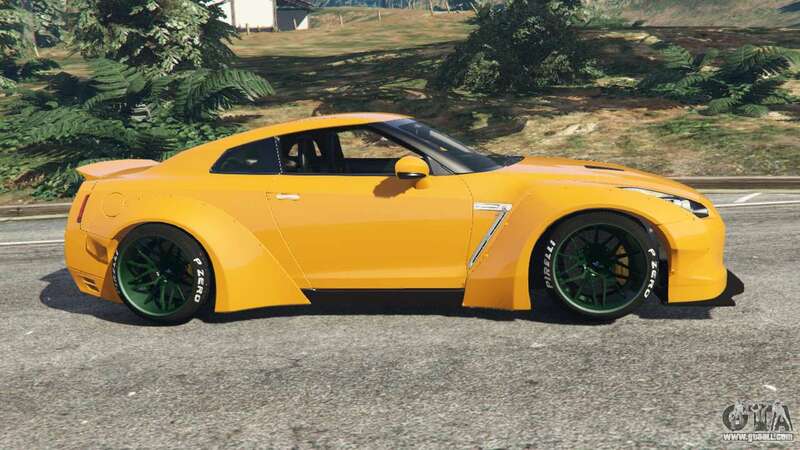 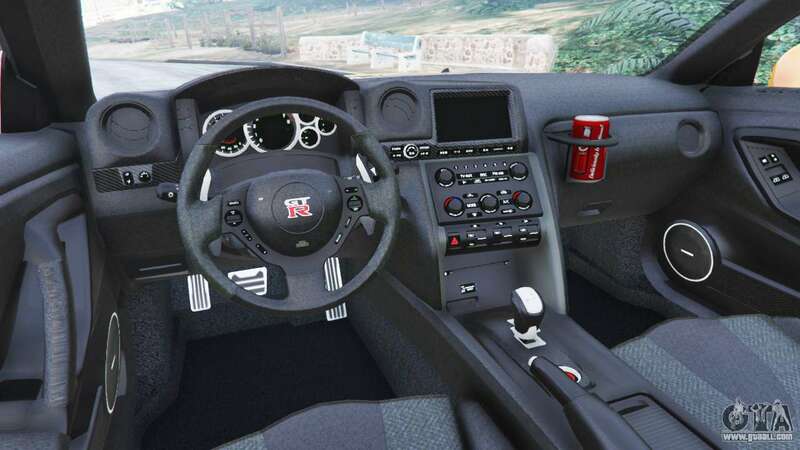 Download mod Nissan GT-R (R35) [LibertyWalk] for GTA 5 you can click on the links on this page.